Xiaolajiao has expanded the range of its international iLA sub-brand iLA. The device is positioned as a clone of the iPhone X and, of course, it is: you can see both a vertically placed double camera and a well-known screen with ears. 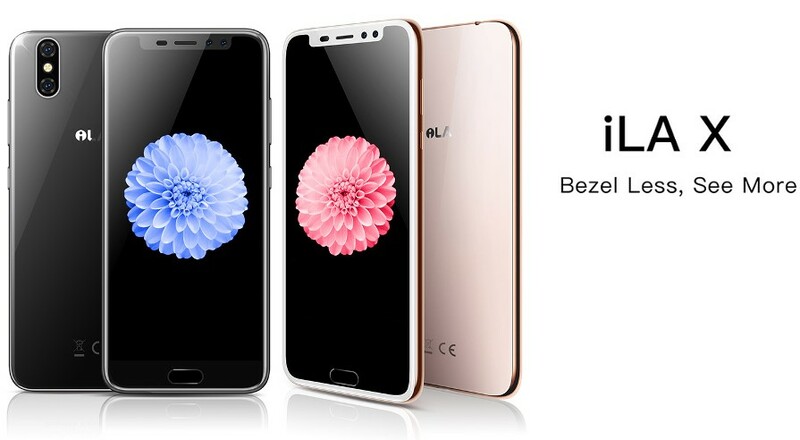 True, neither the ears, nor the dual camera in the smartphone: the second module is not real, which the company honestly admits, and the ears are simply drawn. In the black area, which pretends to be a display, there is also a fingerprint scanner. 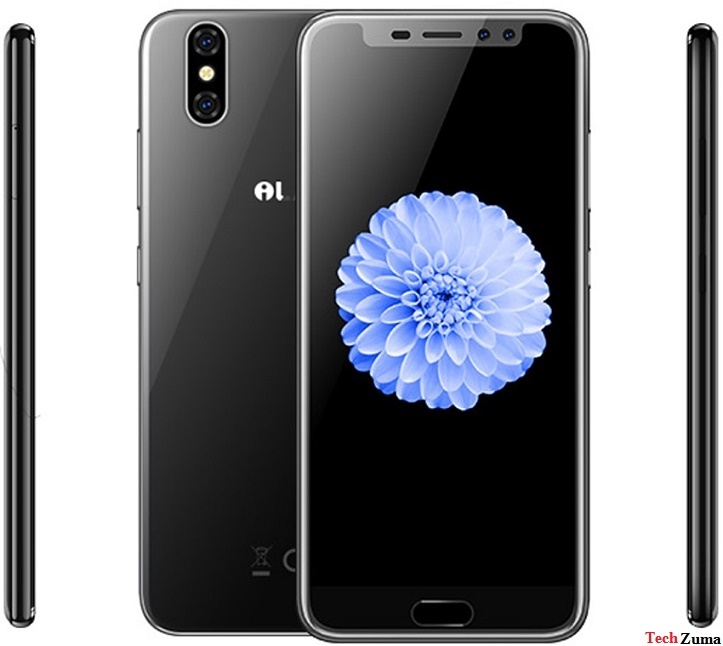 The smartphone features include 5.5 "18: 9 screen with a resolution of 1280x640 pixels, a MediaTek MT6737 chipset, 3 GB of operative and 32 GB of internal memory, a 13-megapixel main and 5-megapixel front camera, a 2500 mAh battery and a microSD slot. The price of the smartphone is $ 119.99 (43,196.40 Nigerian Naira.) Note that in China Xiaolajiao sells the same smartphone called S11 for 1599 yuan (89,327.82 Nigerian Naira). The price of iLA X with the consideration of a refund can be as low as $ 118.20. @LetyShops. Siempre hay una sombra de duda con estos fonos de China... personalmente había visto un ILAT hace algún tiempo en un amigo que vino de por allá y me pareció interesante xD ... no pregunté por el precio por educación , me interesaría comprarlo aunque sea para probarlo... las prestaciones interesan :O ¿ alguien lo conoce? Gracias!